Plot Summary: Los Angeles is struck by a powerful earthquake which levels the city and causes hell and chaos to reign throughout. Comments: This film has good character development and the effects are great (excuse one elevator scene!) The theatre and video versions of this film are minus some scenes which appeared on the televised version. Special Effects: The special effects are a mixture of real life and miniature effects. 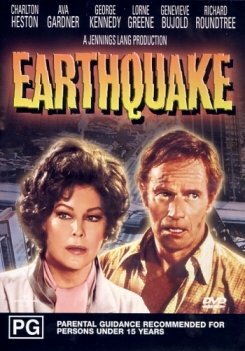 Overall, the effects look very believable and are some of the most realistic and chilling earthquake scenes ever filmed.